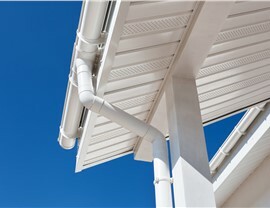 Prevent water damage and enhance your home's curb appeal with our wide selection of gutter products and services. At Hometown Contractors, Inc., our locally owned company strives for complete customer satisfaction on every job. 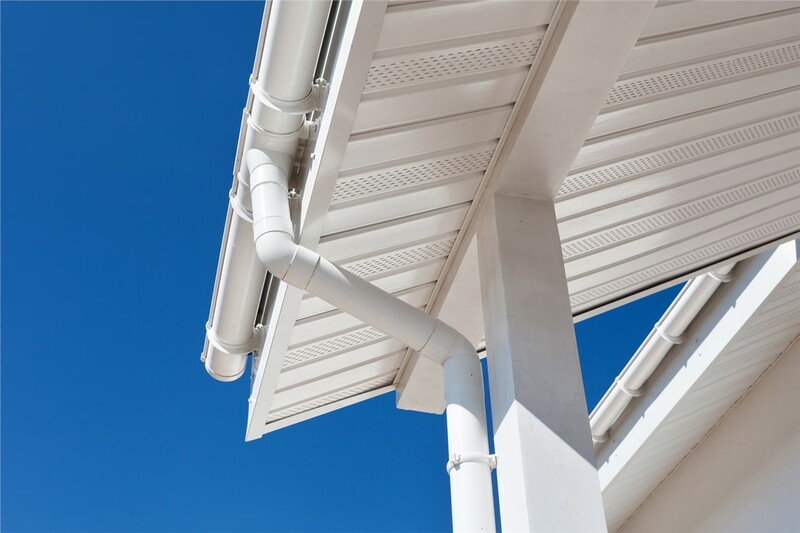 Our trained, in-house installers will help you determine the right gutters for your home, and complete your gutter installation based on your exact specifications. 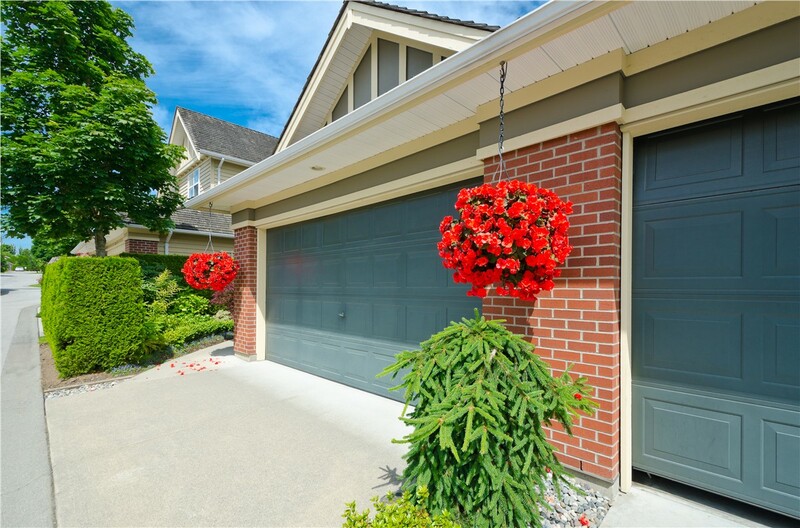 With our exclusive warranties, you can rest assured that your home is protected for the long term. 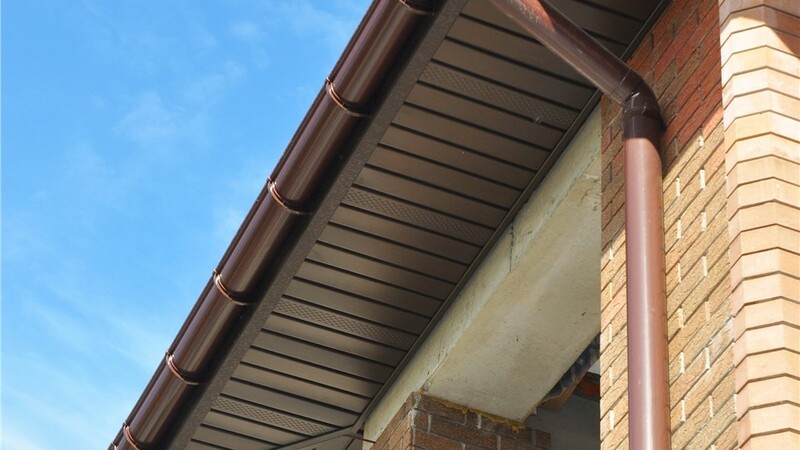 For a low-maintenance option, our seamless rain gutters are a great choice. 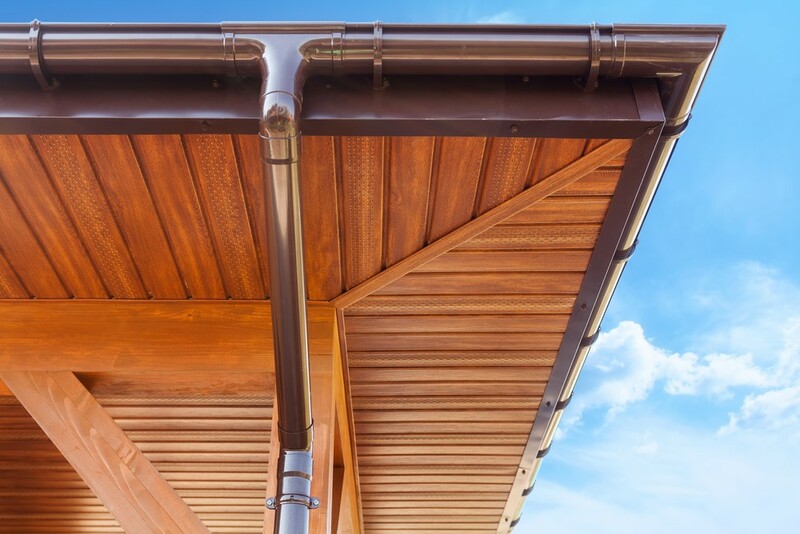 With no seams to collect leaves and debris, or cause leaks, you’ll find that our seamless rain gutters require less upkeep than traditional gutters. 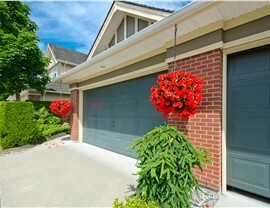 Plus, you can choose from a variety of colors to enhance to look of your home! 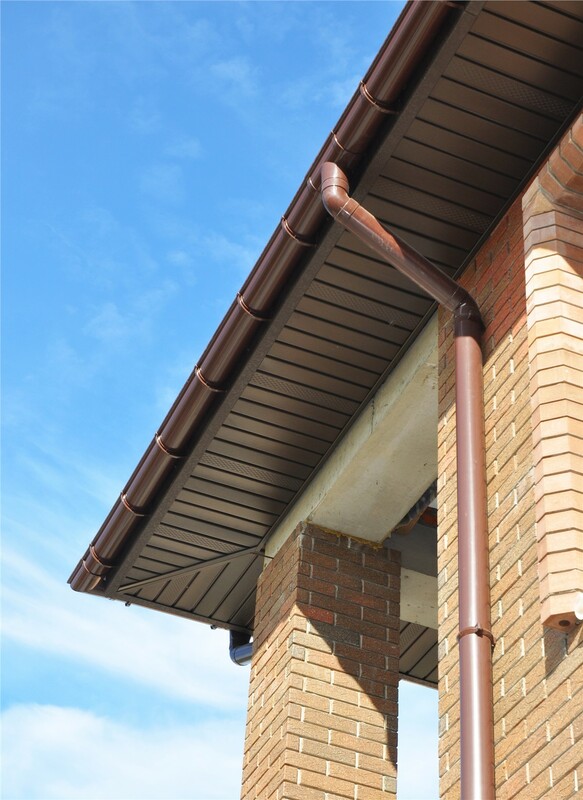 While the primary purpose of rain gutters is to protect your home’s siding, windows, doors, and foundation from water damage, our gutters are available in a variety of styles, sizes, and colors to complement the aesthetic of your home. 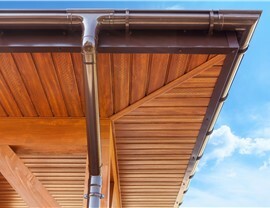 No matter what style of home you own, you’re sure to find the perfect rain gutters to enhance its curb appeal. Are your gutters collecting large amounts of leaves and other debris, starting to sag, or come apart at the seams? Then it’s time for professional gutter replacement from the experts at Hometown Contractors, Inc.! Our crews will perfectly install replacement gutters to ensure that your home is protected from the elements—and looks better than ever. 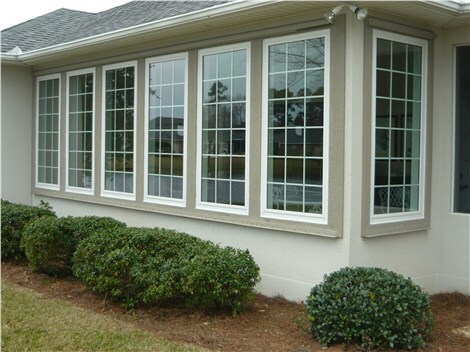 As an award-winning, BBB-accredited Pensacola home improvement company, Hometown Contractors, Inc. backs all of our installations with superior customer service—and one-year labor guarantees! Give us a call today to learn more about our gutter options, or fill out our simple online form now to request your free, no-obligation cost estimate.